It’s been more than a day since Mr Lee Kuan Yew’s passing. The air is quiet as I tie a black ribbon around the antennae of my family car. The roads are empty apart from public transport, and there isn’t the usual hustling on the train. The solemnity that had washed over social media yesterday has finally hit reality. Condolences have been expressed on social media, by friends and corporations alike. Everyone has written about their aspirations to make Singapore a better place, now that the baton is in our hands. 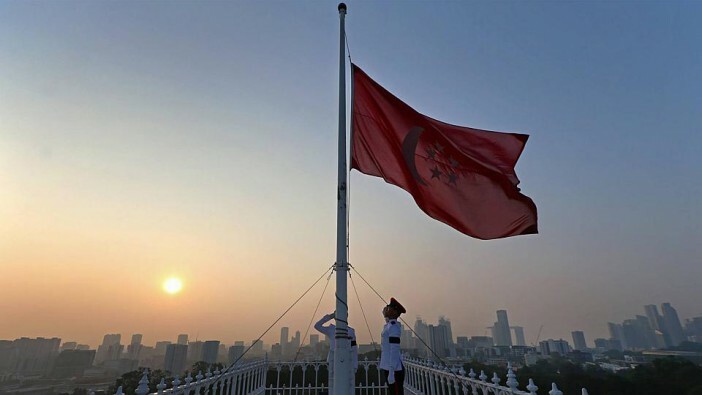 Mr Lee’s death was the turning point for a new generation to helm the progress of Singapore. It was a collective action — or at least a collective thought — when individuals supposedly competing for survival suddenly stopped to think as Singaporeans, as one unit. No other National Day Parade in recent years could have filled Singaporeans with such patriotism. “The power of death, the power of LKY” flashed across my social media newsfeed. It is always only after loss that we realise the value of its presence. As the media reminded us yesterday night, we have lost a great leader, a father figure, a loving husband, and a good friend. 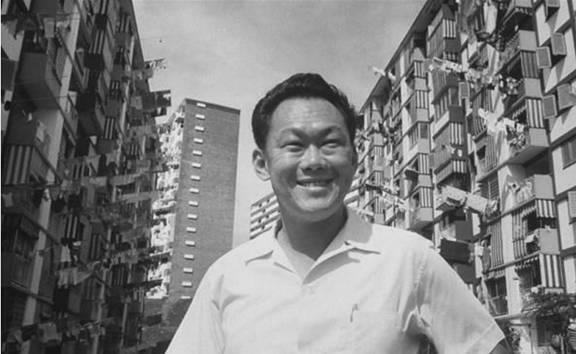 Lee Kuan Yew was the epitome of a model Singaporean — not the straight-laced book-smart student who graduated with honours. Lee Kuan Yew embodied the values and ambition that each one of us aims towards. It’s difficult to seek solace in a time of mourning, when no one really knows how to react. A birthday celebrated yesterday wouldn’t really have been a celebration at all. 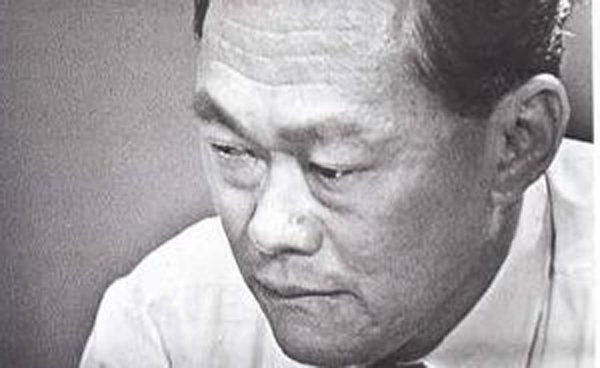 It would only have been — and will be remembered — as the day of Mr Lee Kuan Yew’s passing. But we will move on. We will move on not as we have done before the 23rd of March, but by living up to the expectations of our founding father. Let us strive as we have promised to make Singapore a better place. Let us appreciate with all our sincerity what Lee Kuan Yew has done for Singapore and not let it crumble into a society that squabbles over rude behaviour. Let us critique where it is needed, and improve where it is directed. Let us remember that Lee Kuan Yew gave his life to make Singapore a better place for all, and not just for the privileged. A few days ago, my friends and I wondered if we knew anyone worthy of being a politician, in the ideal sense. “What about yourself? Would you want to be a politician?” I asked. The burden that Lee Kuan Yew carried upon his shoulders was one only a man of such responsibility and passion for his people could do. Yet in all his troubles, we only saw the man shed tears once on national television. He was vulnerable then, and as the solid ground that held us up trembled, we got frightened. Singapore might be most vulnerable now, and we, most frightened. But let us not awaken the beasts with our wailing, and instead light new torches in the dark.